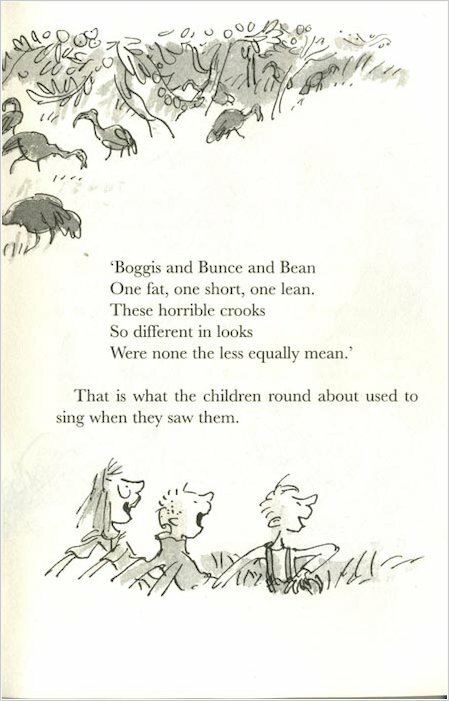 Boggis and Bunce and Bean/ One fat, one short, one lean. / These horrible crooks / So different in looks / Were nonetheless equally mean. 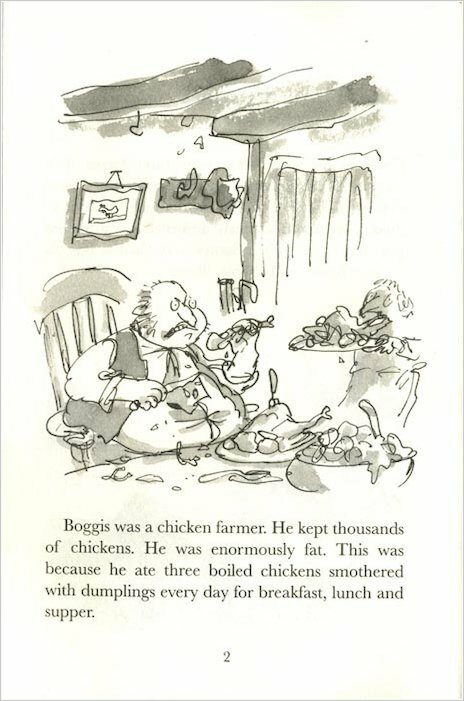 Every time Mr Fox steals a chicken from the farm, Boggis, Bunce and Bean grow wild with rage! 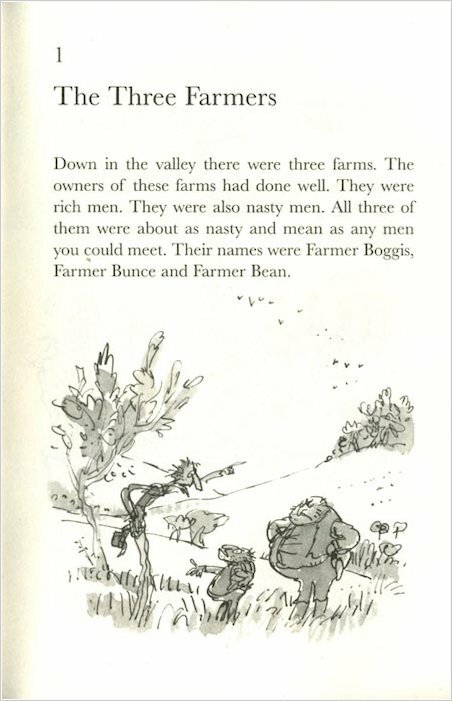 They’re the nastiest, greediest farmers in the valley, with no kindness to spare for anyone. So when they declare war on Mr Fox, they mean business! They are determined to get him. 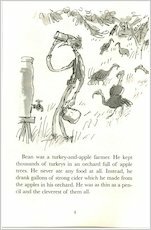 They lie in wait outside his hole each day, crouching behind trees with loaded guns; ready to shoot, starve or dig Mr Fox out. 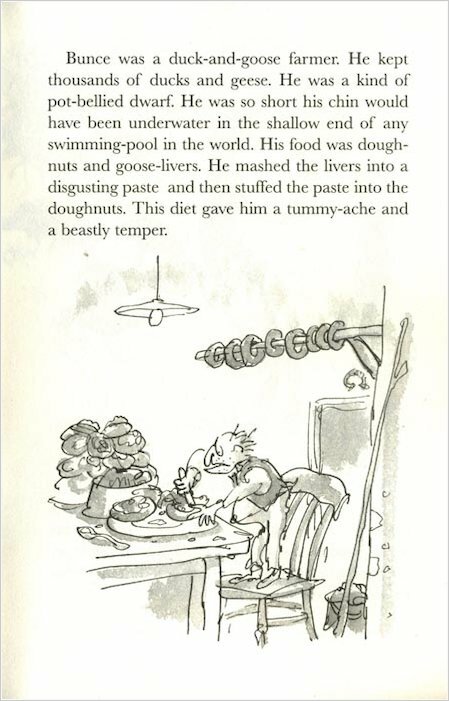 But Mr Fox is a crafty, noble fox with lots of little foxlets to feed, and he has a fantastic plan of his own… The fantastic film edition of Roald Dahl’s brilliant book, complete with awesome movie images. I didn’t like the movie but I tried the book and it was really good. 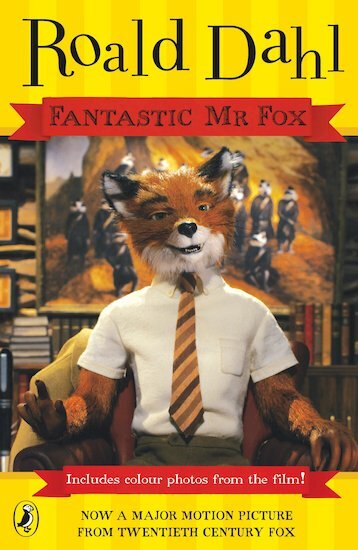 Mr.Fox is so daring and irresponsible. 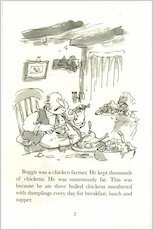 The book is really funny about a sly Mr Fox who outwits Boggis, Bunce and Bean the stupid farm owners who will do anything to see him dead. 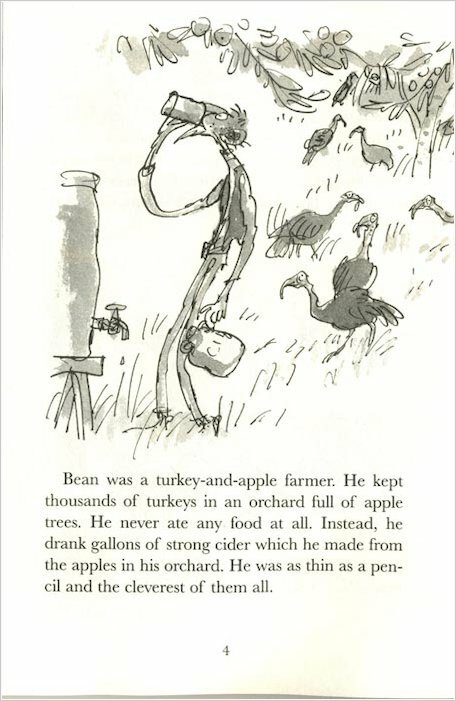 I think the book is better than the movie.